Has anyone received offers from Greenwich for midwifery? I have applied to greenwich to do midwifery too and have heard nothing back yet?! I applied almost three weeks ago now and received an interview offer today! Is anyone studying midwifery at Greenwich? 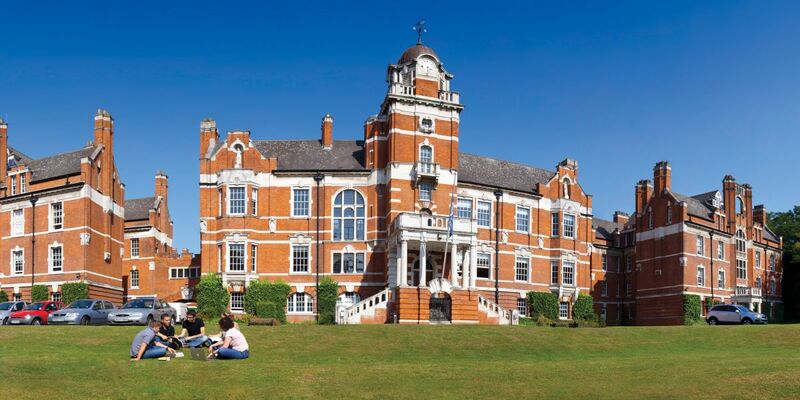 Student life at Greenwich uni? 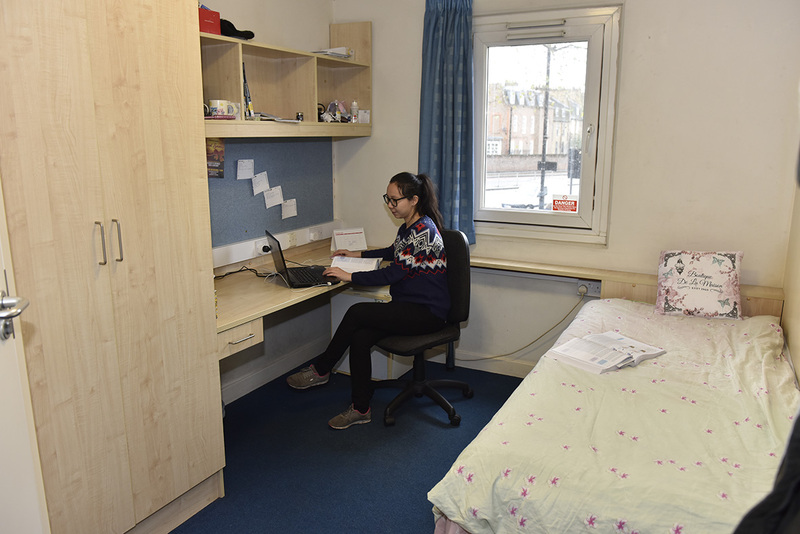 Any questions regarding accommodation at Avery Hill etc? - I'm happy to help!